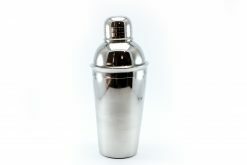 The Ball® Mason Cocktail Shaker is a 3-piece shaker also known as a cobbler shaker. 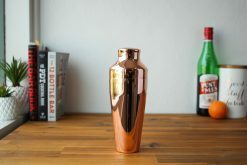 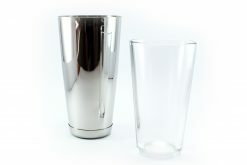 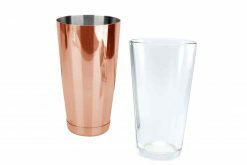 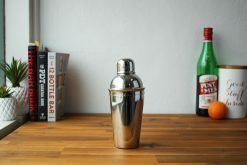 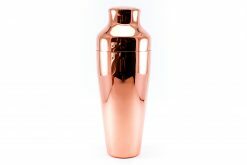 This glass cocktail shaker has a capacity of 16oz or 480mL. 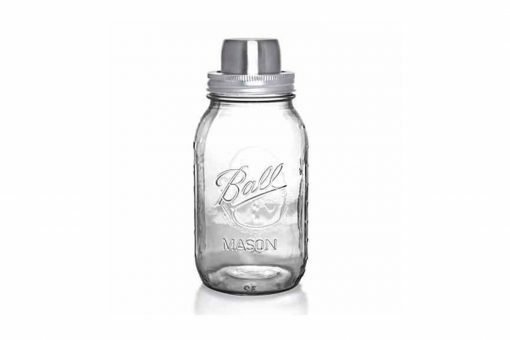 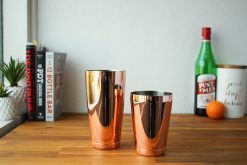 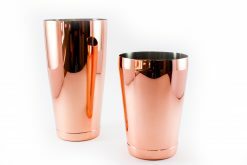 Perfect for making mason jar cocktails at home! 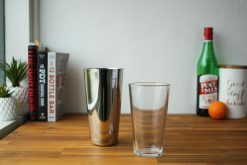 Awesome product, fast delivery thankyou.